It's more important to do the right thing than to obey laws, and it's wrong to obey laws which violate life, liberty, or property. Even if you agree with them or believe they are necessary. When the laws are wrong it's your responsibility to break them rather than wait until the law is changed. All laws are ultimately enforced by the threat of death, so supporting any law is admitting you would be willing to kill people over an opinion. Using laws to solve problems is like using a sawed-off shotgun to take out a bad guy in the middle of a crowd; firing at him from too far away. Sure, if your aim is true you may get him, but how many innocents will be harmed along with him? Even one is too many. Legitimate defense against an individual bad guy is more like a derringer pressed into his ribs. Laws always have innocent victims; people you didn't mean to harm, but did. A dishonest name for such victims is "collateral damage", and a common justification is that they must have done something to deserve it. "I was just doing my job" or "following orders" didn't cut it at Nuremberg after World War II. Today's excuse-- "I have no choice. 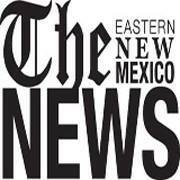 I don't make the laws; I just enforce them"-- is no better. So what if the law orders you to separate children from their parents, or demands you enforce anti-gun laws, prohibition and checkpoints, seat belt laws, or runaway slave laws? You have the responsibility to ignore a bad law and refuse to harm people, even if it means you'll have to walk away from a steady paycheck. The responsibility for all your actions lies with you. You get to choose what you do, even in the face of someone giving you orders. You are not a puppet. It's probably a mistake to allow yourself to be in a position where you'll be given orders in the first place, particularly if any of those orders demand you do the wrong thing. There's no virtue in upholding wrong laws, and they constitute most of today's laws. Why take a job you know will require you to do wrong? It's not honorable. Yes, each of us has a choice, even if the choice came before agreeing to do a particular job. If a job would require me to do things I know are wrong I wouldn't take the job. Why would anyone? 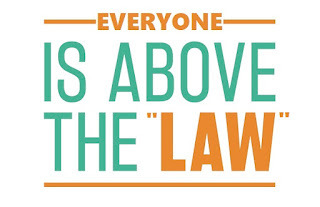 It's not that I believe I'm "above the law"; that the "law" doesn't apply to me. 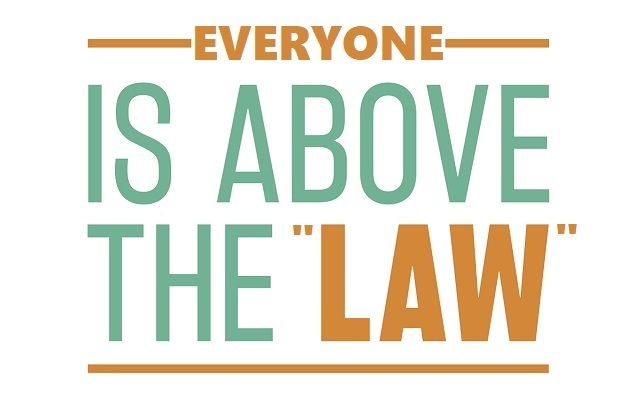 It's that I recognize everyone is above the "law"; that the "law" doesn't apply to anyone -- other than those who pass, enforce, or explicitly agree to be subject to the "law". The only people legitimately subject to "arrest" for using drugs, smuggling, prostitution, migration, or any other mala prohibita "law" are the people who support those "laws", the lawgivers who made them up, and the cops who enforce them. No one else is subject to them. Everyone else is above those "laws". "Law" or no "law" everyone has the right to defend themselves from archation, so don't make the mistake of believing this means that since murderers don't agree to "laws" against murder they get a free pass. The "law" isn't what makes murder wrong, nor is it what creates the right to fight back.